After a previous success, it’s much easier to continue an adventure with a positive attitude. This was certainly the case for this year’s CaLibro; (from 27th to 30th March). The Mag caught up with three of the organizers, with a couple of questions for each. Annalisa, from external interviewer to a CaLibro’ activist’; how do you learn how to organize a festival? “There isn’t a ‘recipe’ as such. For the first one, I was in the group who organized the meeting with Chiara Frugoni. It was an amazing experience which ended up with me becoming friends with the guys from the Fondino. When a second festival was mentioned, I was happy to be a part of it again. This time round we tried to divide the commitments up between us, according to our likes. We’re enthusiastic about the festival because we know that we’re part of a project that combines a passion for literature and art with our beautiful town”. CaLibro is involving the town not only with the festival but also other projects – can you give us an example? “We think it’s really important to integrate CaLibro with the local area. This year we’re going into the local schools and introducing the students to a new experience involving reading; the Piccoli Maestri. The project involves writers and non-writers who go into the schools to talk about one of their favourite books. 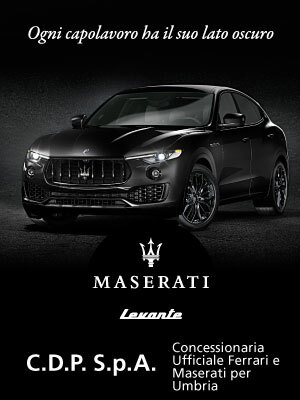 There are many Piccoli Maestri ‘headquarters’ around Italy and Calibro is launching it here”. Andrea, talk to us about the crowd funding campaign. “We used it again this year to finance the festival, using the website produzionidalbasso.com. But this time there’s something new called ‘RicariCaLibro’. It’s our way of saying thank you to the people who have donated; basically we’ve come up with a catalogue for people who buy one or more shares. It’s going really well and you’ve still got time up until 28th February if you want to give us a hand!”. You also took part in the CheFare screening. How did it go? “We were lucky enough to be among the top 40 cultural projects out of the 600 that took part. 8 of us with the highest votes from the website will go through and eventually only one project will win the prize of €100,000. It’s a very important selection process and is organized by the cultural association Doppiozero. Winning would mean that CaLibro could grow and finance new projects. But I don’t want to bore you with all this, you can vote on http://www.che-fare.com/progetti-approvati/il -fondino-calibro/”. Saverio, you‘ve got something new to tell us; some gossip! “Like last year we want the festival to be interactive and eclectic. Many of the meetings will be chaired by those close to the literary production of the authors invited to take part. We’re still waiting for some confirmations with regards to the schedule, but for now I can confirm that there will be Michele Mari, Vanno Santoni and Raffaele Cantone. We’re also organizing a meeting dedicated to the relationship between football and the written page”. We have good memories of particular events from last year. For example, Occupy Poesia, the Poetry Slam and the closing event La fest Spritzgerald. What has been organised this year? “We’re thinking about a project called Manifesti Lettorali. Instead of the usual election signs in Piazza Matteotti , there will be posters with a picture of the author and the opening lines of their work. 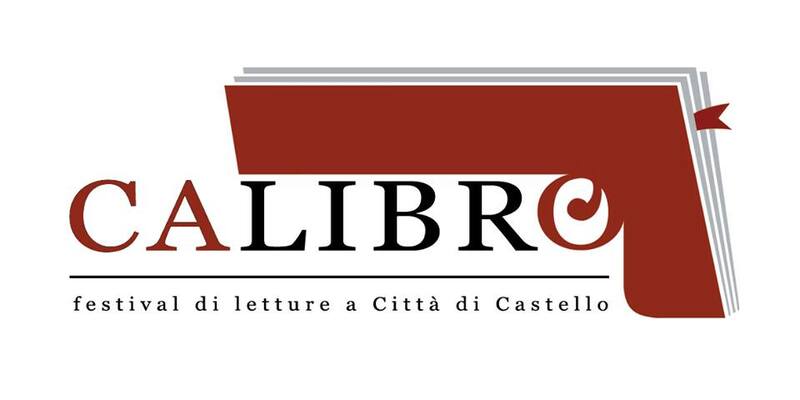 We’re also organizing an exhibition that will unfold along the streets of Città di Castello; in various empty shops there will be art inspired by literature. We liked the idea of using empty shops, that for the time being have no use –like rejuvenating them – and involving passers-by. Finally, the party is inspired by the music scene found in the book’ Jack Fruscinante è uscito dal Gruppo’, by Enrico Brizzi”.